SALT WATER POOL HOME! No CDD, NO HOA! 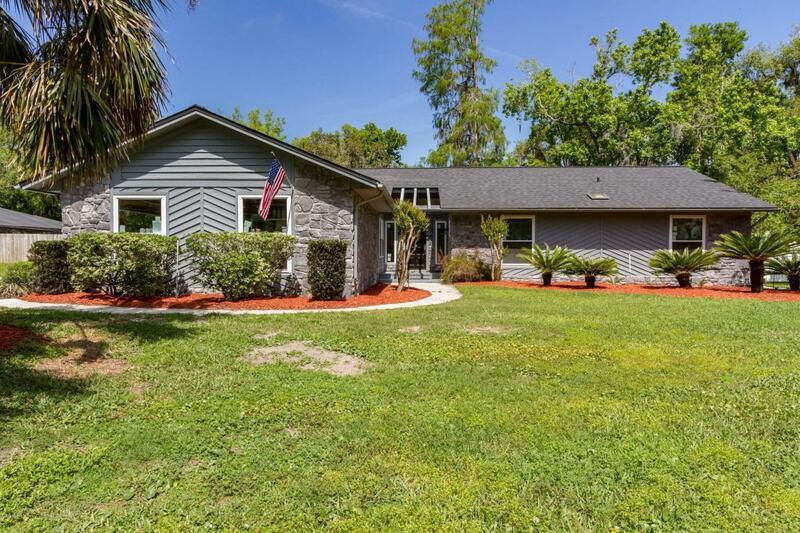 just 2 blocks from river nestled among century old oaks and beautiful mature trees! 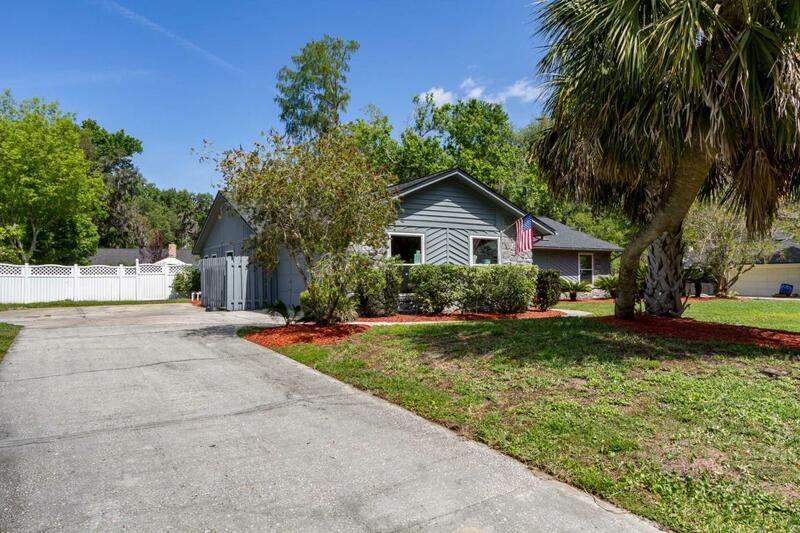 A quiet and tranquil neighborhood, sure to be a great place to call home! Kitchen remodeled in 2013 with 42'' cabinets and quartz counter tops, tile flooring 2013, carpet in bedrooms. 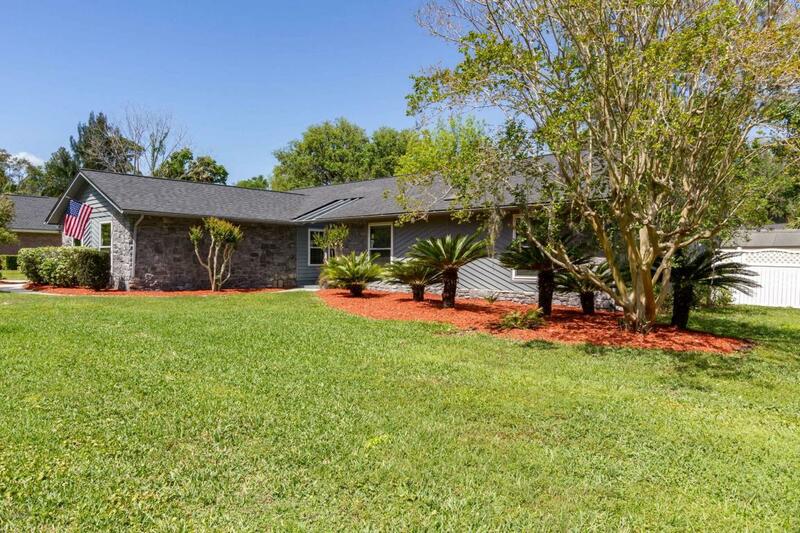 This home is a must see and will not last long. Bring the boats, RV; there is space for everything. Large 1/2 acre lot. Updated interior, brand new low-e windows, Pella sliding door leads to massive paver patio and pool deck. Salt Water Pool only 2 years young, newer outside AC unit, Roof 5 years old. 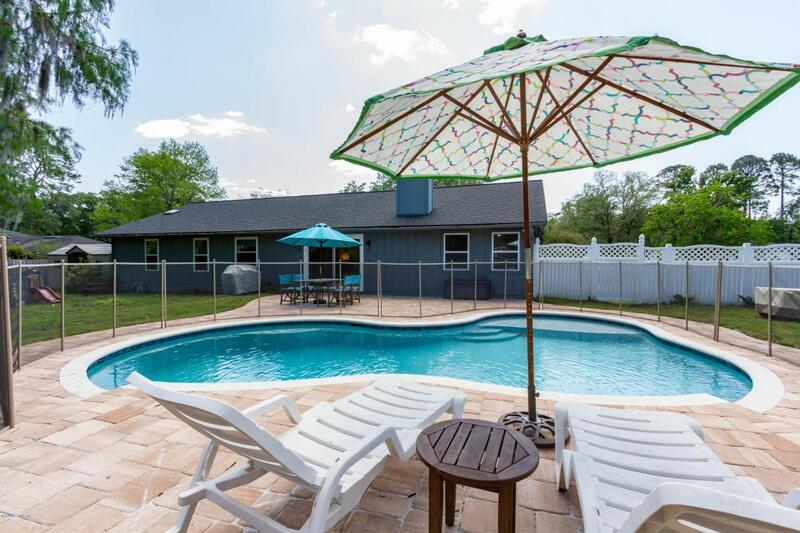 Be in in time for summer fun in the pool! Great St John County schools!